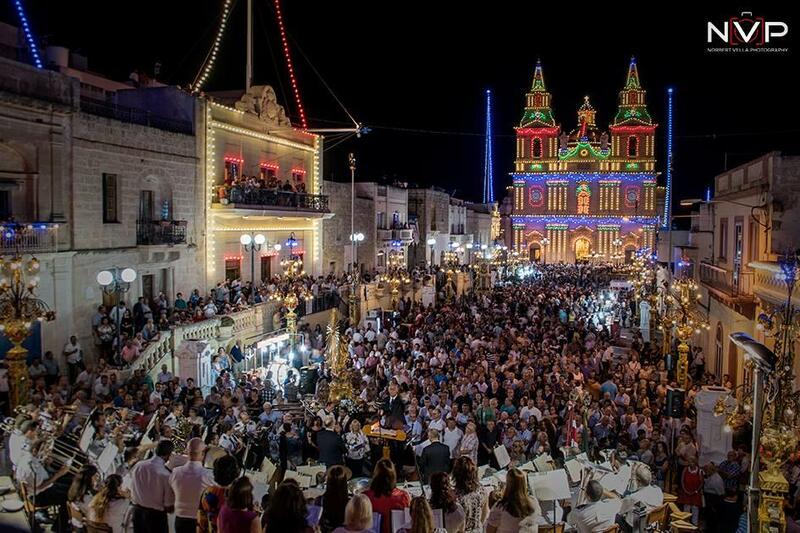 As earlier on this week the celebrations of the Feast in Honour of Our Lady came to an end in Mellieħa, the Mellieħa Local Council wants to congratulate and thank all the participants. During the week of the Feast the locality puts on a wonderful dress, one which is totally different than what the residents are used to for the rest of the year. Thus, the Mellieħa Local Council would like to thank that Group of people who take care of the feast decoration for their hard work and commitment in giving Mellieħa a different look. Although the weather was not always favourable, this group of people still went out of their way to decorate the locality and one can definitely appreciate the work which is being done in preserving and restoring such decorations. 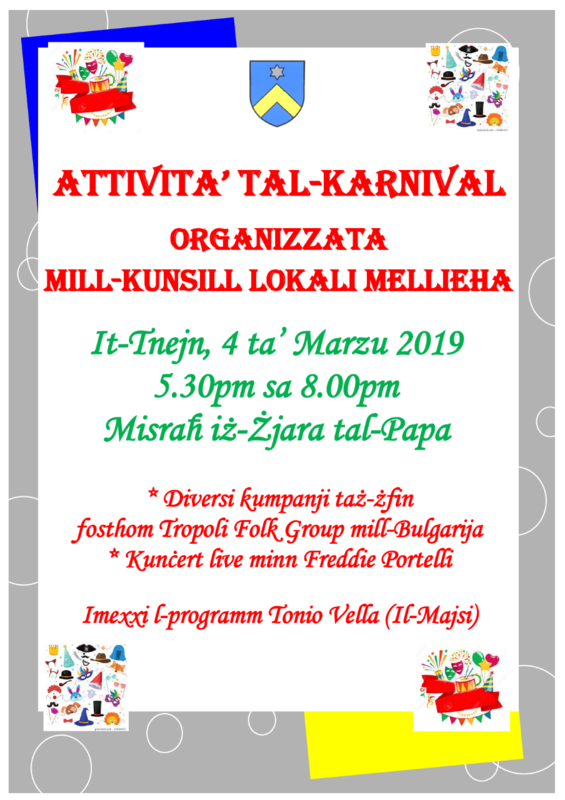 For the third consecutive year the Mellieħa Local Council published a programme of the external celebrations organised during this week, whereby all external celebrations were brought together in one programme. This proved very convenient for residents and tourists who now have all the information gathered in one place. For this year’s feast the Mellieħa Local Council has once again organised a free Park & Ride for all those present in Mellieħa. 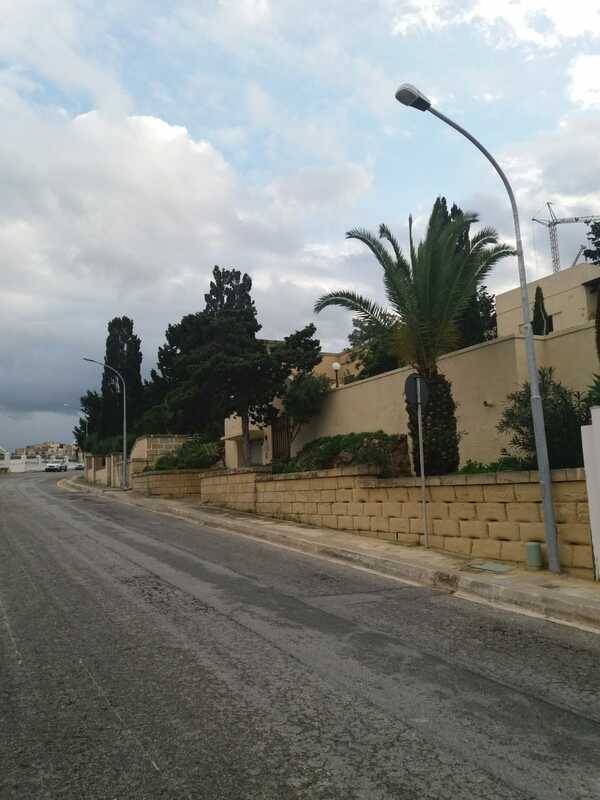 This initiative was appreciated by both residents and visitors alike, and hundreds of people made use of it, thus decreasing the traffic congestion in the heart of the locality. During this week, all three musical societies in Mellieħa gave one spectacle after another. The musical concerts were of a very high level, which saw an increase in the public attendance. The Local Council would liketo thank and congratulate the Choir and Orchestral Sociaty Maria Bambina, the Imperial Band and the Società Filarmonica La Vittoria for their participation in the feast. This year’s feast will also be remembered for the high level of pyrotechnical displays. Once again the members of the Maria Bambina Fireworks Organisation showed off their talents during such well-planned spectacles. 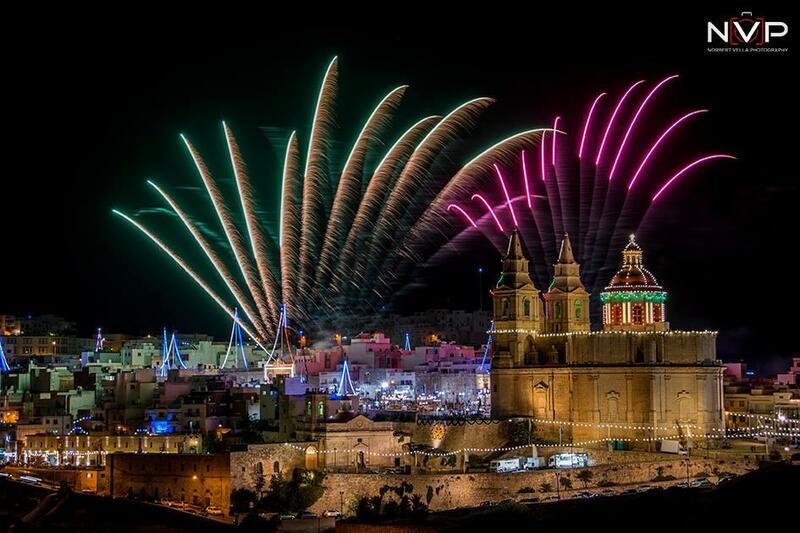 The air fireworks, ground mechanised fireworks as well as the church display attracted thousands of people to Mellieħa. The Council would like to thank this organisation for their input towards making the local feast one to remember. The Council also thanks Art Club 2000, who for another consecutive year have organised another art ad crafts’ exhibition, adding colour to the Mellieħa Feast by exhibiting their artists’ talents during this special week in Mellieħa. The religious part of the Feast also take centre-stage and was very well attended. The Council would like to thank the Archpriest and the Clergy for their organisation of the religious celebrations. The Police also deserve a special mention, as their cooperation resulted in better traffic management. The Council also thanks the cleaning contractors who fully collaborated with the Council in keeping Mellieħa clean during such busy times. All this shows how the Feast in Honour of Maria Bambina in Mellieħa is increasing its popularity. Thanks to the collaboration and cooperation of the residents and the organisations, this year’s feast was one that really suited Our Lady of Victories. The Mellieħa Local Council encourages all organisations to continue with their work, so as to maintain this high level in the years to come. 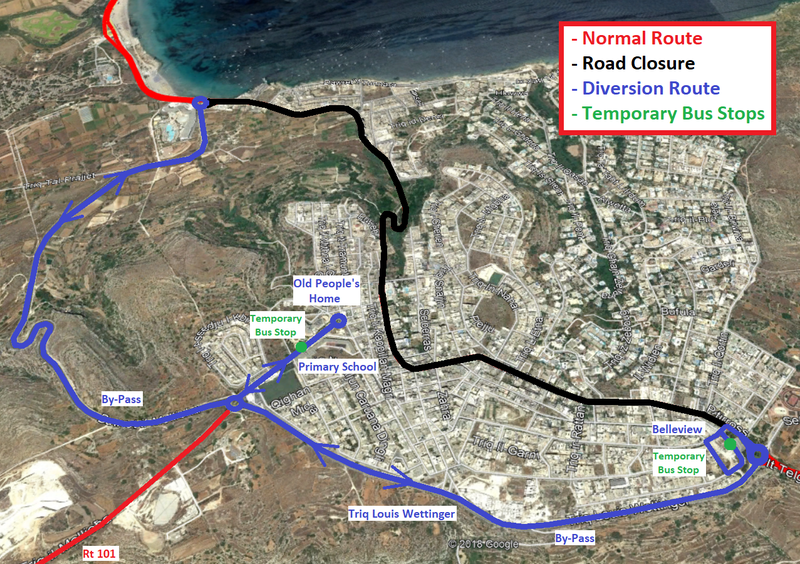 From here onwards the Mellieħa Local Council looks ahead to another full programme over the coming months. The Council will be starting off with a capital project in St. Publius Stairs and later on it will be collaborating with the Valletta Grand Prix Foundation to host this year’s Malta Classic Hill Climb which will be organised on Thursday 6th October 2016. On an international level the Mellieħa Local Council will be hosting the 11th European Destinations of Excellence (EDEN) Network Meeting which meeting will be giving a lot more promotion to Mellieħa as a touristic destination. Later on in December the Council will be initiating another European project with the collaboration of various international partners. 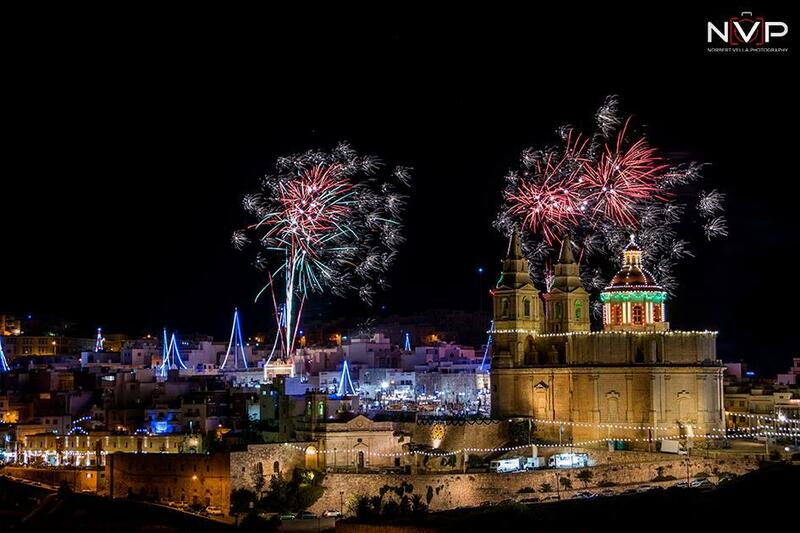 At the same time, the Council is planning the annual Christmas event held in Mellieħa – Christmas in Mellieħa which this year will be organised from the 9th till the 12th December 2016 in Misraħ iż-Żjara tal-Papa Ġwanni Pawlu II. These various plans form part of the Council’s ongoing work for the benefit of our locality which also include a number of contractual commitments which are being delivered on a daily basis. The Mellieħa Local Council would like to thank all those involved in this ongoing work so that the Mellieħa community continues to achieve the success it deserves.